Free dinners 3 nights per week, free unlimited Wi-Fi, free breakfast everyday, free airport shuttle pickup (Min 3 Nights Stay), and free entertainment every night of the week! Kings Cross Backpackers is a small super friendly hostel, just minutes from the nightlife of the Kings Cross, but tucked away in a quiet location minutes from the park and the water. We have a huge renovated lounge, large fully equipped kitchen and dining area with giant screen TV, DVD, access for hard drive on TV & Foxtel. 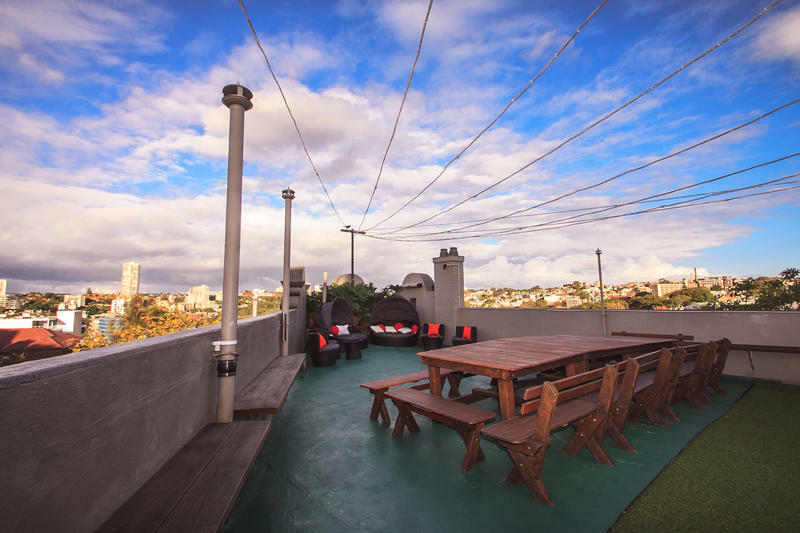 Our great roof deck area is also complete with BBQ facilities and fantastic views. 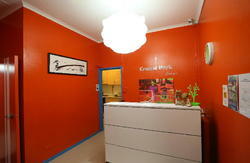 Our rooms are renovated and offer mixed and female dorms. The ideal mix for travelers looking for a personal hostel close to everything. The hostel has a over 18's only policy. Reception Hours: 7am - Midnight. A valid passport is required upon check in. International guests only. We are located just 300m from Kings Cross station and the main bus stop on Bayswater Road. We are located just round the corner and 200m down Bayswater Road (on the right hand side of the road) from the famous Coke sign. We are centrally located to all the best tourists destinations. Yet only a 20min walk from the city and the attractions of the Botanic gardens and the harbour.